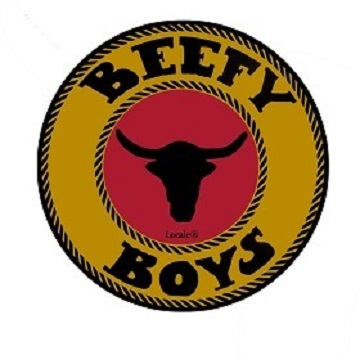 Product Suppliers > Names beginning B > Beefy Boys Jerky Co.
Business Detailed: This company is founded on a secret family recipe dating back to 1963. All of our meat is sourced from a local supplier located just 120 miles from our Salinas California Facility. We ship our product nationwide directly from our USDA inspected facility in our hometown of Salinas, California. We sell wholesale quantities to qualified buyers nationwide. Please email info@top10produce.com or call (888)669-2010 for information about our wholesale program. All of the wine for our Reserve and Jamaican Flavors is sourced locally from Scheid Family wines in Monterey County California. See video below of their state of the art production facility.